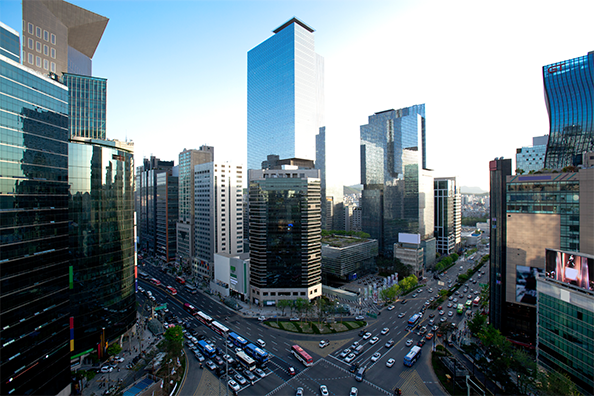 As a market development professional firm, KOREA BUSINESS SERVICES, INC. or KBSI has been assisting overseas & domestic clients, both public and private, in promoting their products and services to Korea and abroad by providing trade and economic development, market research, financial & investment advisory, PR & communications, and education services. Its clients include economic development organizations such as States and Provincial governments, state regional trade group, food promotion agencies and cooperators, and business associations and cooperatives. to create value for the world through our service. Ken Yang has been offering his professional market development services for worldwide businesses over the last 27 years. He has been working with global businesses with professional knowledge in the various industry sectors such as advanced manufacturing, healthcare & medical, pharmaceutical & life science, chemical, environmental & industrial machinery, information communication technology, electric and electronic, instrumentation, alternative energy, consumer goods, foods & agricultural products, and technology transfer. Kristie Park is a professional in food marketing and PR & Communications. 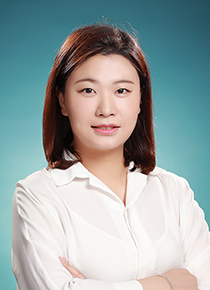 She has been assisting food and agricultural products’ suppliers to access the Korean market with providing her in-depth market development services, including market entry strategy, trade show & trade mission, retail promotion, consumer contest and media contacts. Kristie maintains her close contacts with over 2,000 Korean food buyers and distributors. 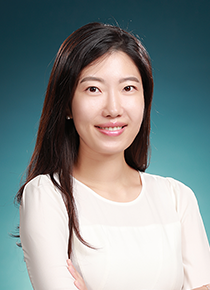 Hyewon Shin has been offering professional services in market research, management of technical seminar & trade show, customer analysis, trade policy & regulatory issues, social media marketing, and government relations. She graduated from Sookmyung University completed eMBA at International Management Institute. Steve Shin graduated with a major in Political Economy from University of California at Berkeley, USA. 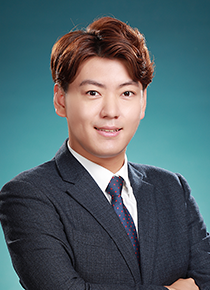 Steve has developed his career at PricewaterhouseCoopers (PwC) Consulting in Seoul and joined KBSI in 2015. He covers general industry analysis, market research, market entry strategy, competitive analysis and pricing evaluation, market visit, and global business development. Sophia Lee graduated from Marquette University, Milwaukee, with a major in International Affairs and Communications. Sophia started her career as a communication coordinator at Unione Communications in where she organized various exhibitions, conferences, promotional pop-up stores and government supported national events both in Korea and Europe. She offers market analysis, market entry strategy, partner search, in-country visit assistance, client relations, and global business development services. Hajung Kim graduated from University of Alabama, USA with a major in Public Relations and Communications. 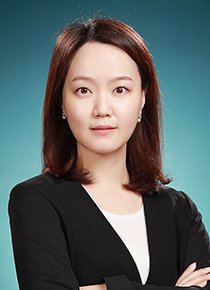 Hajung has developed her career as a PR consultant at the Rainbow Communications with participating various campaign projects with the Korean government. She offers industry analysis, on-line survey, customer analysis, due diligence, seminar and education, in-country visit assistance, and social media marketing services. 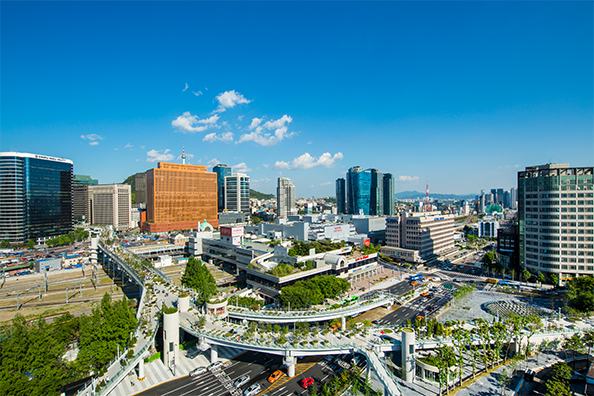 David Kim is a 25 year veteran in multinational business development who deeply understands international business cultures, and is fluent in Chinese and Korean. He is a very frequent traveler to global marketplaces in North America, Asia and Europe, where he has far-reaching contacts in international business communities. David is a frequent lecturer and has been featured in The Wall Street Journal as an international business development specialist. 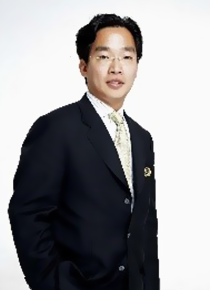 Dr. Yun-Taek Jung is a business strategist and consultant in bio-pharma sectors with in-depth experiences in both for private and public sectors. He has been experienced over 20 years in bio-pharma industry. 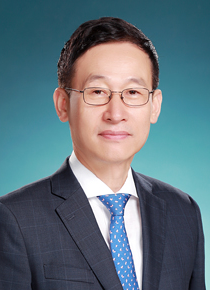 After serving as a Director General of the department of pharmaceutical industry at Korea Health Development Institute, he turned his professional career into a business development strategist in bio-pharma sectors, especially for new drug, generic, IMD, API, biosimilar, dietary supplements, cosmetic, and medical devices. 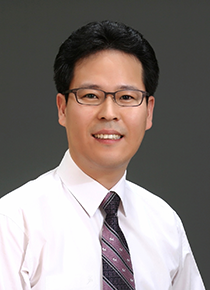 Dr. Jung is an adjacent professor at Chung-Ang University & CHA University. He is often featured in local media and on Moneytoday, a Business and Economic news channel, as a key opinion leader and commentator at bio-pharma industry in South Korea. 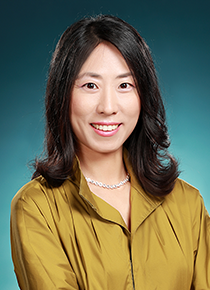 Dr. Choi is a professor in the Department of Environmental Engineering at Silla University, and an environmental policy advisor to the municipal government and the Ministry of Environment. With his in-depth researches in global environment issues, Dr. Choi guides the nation’s environmental regime, including carbon emission reduction & right trading, and adaptation. He consults on sustainable growth both for private and public environmental entities. 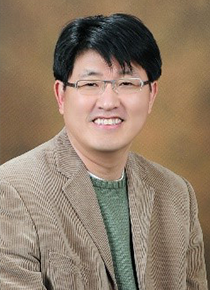 Dr. Choi obtained his Ph.D. at Environmental Science from the University of South Carolina.